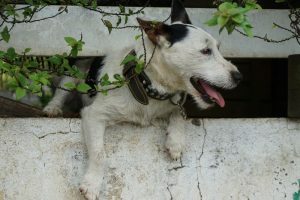 Do you have an older dog with a few training woes, or perhaps you want to add new life into a senior dog’s day with some great tricks? 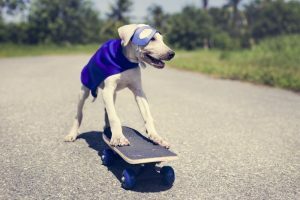 Then the old saying “you are never too old to learn new tricks,” is certainly the case with your four-legged friends. Let’s abolish the big myth that older dogs, who have been previously trained (and failed), are pointless to train. The saying; “you can’t teach an old dog, new tricks” is 100% NOT true. It’s also important to acknowledge that training needs to be fun for your older dog. Long tedious training regimes are boring for even young energetic and eager-to-please pooches. A dog that is a little older may take more patience to train and may take longer to fully understand what you are asking. 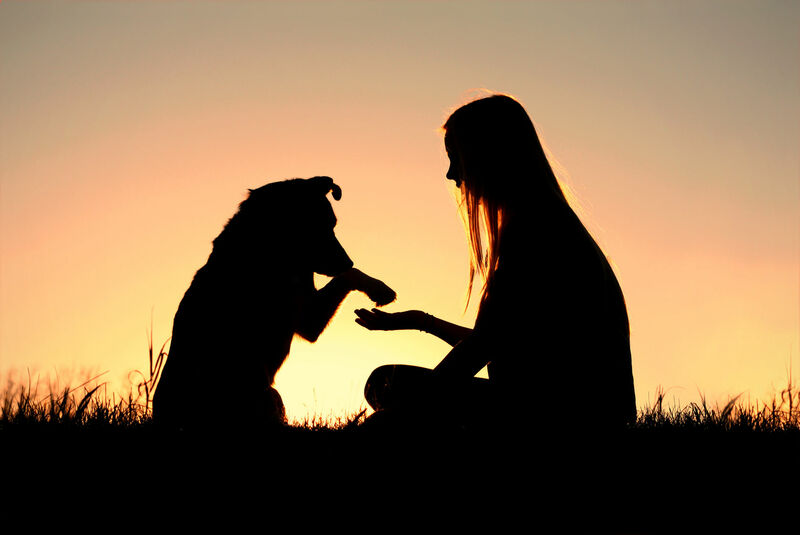 Dog training should be a positive experience for both you and your dog. You should strive to get your dog to work alongside you rather than for you. Vet Check – it’s good to ensure you fully understand the limitation of your older dog. 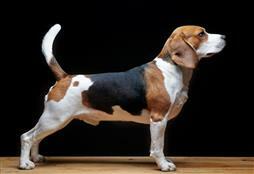 If they suffer from arthritis or other problems they may be reluctant to do certain commands due to pain. So rule out any complications before you get started. Doggy Alzheimer’s is real and some older dogs may really struggle with training. 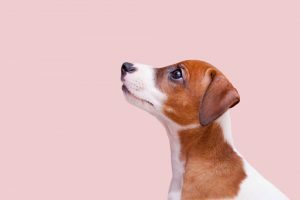 Dog training History – has your dog had any previous training? Do they need a brush-up course or will this be totally new to them? This will then allow you to have the right expectations and goals of what you are trying to get out of your training. 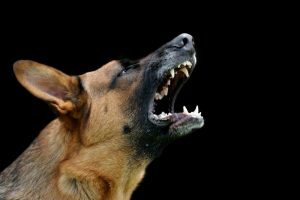 Do I have the time and patience it takes to train my dog? Be honest and realistic. Your older dog can’t do this alone, they need a wingman (AKA…YOU!) and you have to ensure it’s a priority. Consistency is the key. Be realistic about the time you can offer your dog. Write it down on the calendar and stick with the training sessions. If you feel you are slipping or out of your depth, don’t despair, call in the experts and get some help! Outline exactly what you want to teach. Is it basic commands and working on doggy manners? Or do you just want to keep that bond and liven up your precious senior friend with some fun trick training? Have a plan of action…and be armed with the right tools, maybe even a few tasty treats or a fun ‘training toy’. Recall – this is the most important command for your dog to learn. It is vital your older dog knows a recall command. “COME”. For older dogs also use hand signals when training so if your dog is hard of hearing they can look for sight cues to what you are asking. Tapping on the legs, or a sharp hand to face gesture can work well. Give – this is a good command so that you can teach your older dog to give up their toys or give back a ball. Drop/Down – imperative command when your dog is inside or in the car. Heel – stop your older dog pulling on the lead. Consider utilizing one of the many great anti-pulling dog collars and devices on the market that can help break this habit. More information on how to teach your dog these tricks found here! Nadia Crighton is a well-known and accomplished Australian Journalist and pet magazine Editor. As a busy mum of four humans, two dogs, 50 sheep, three cats, a handful of chickens and a goat named Billy, she simply adores pets of all shapes and sizes.